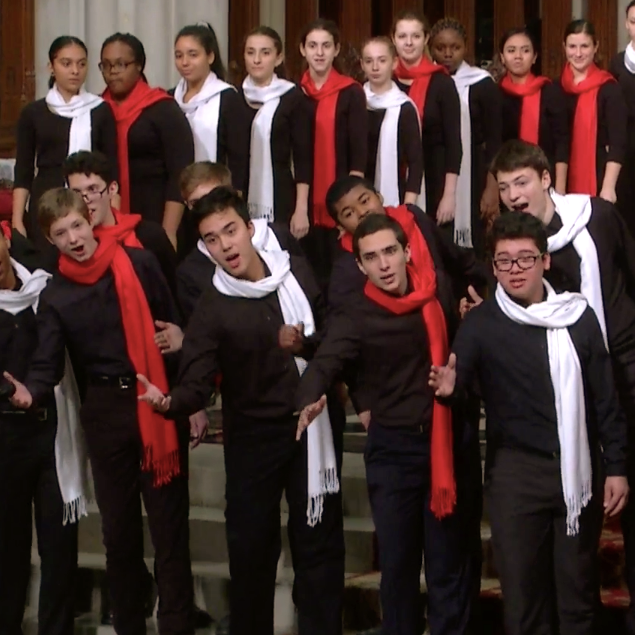 The Young People’s Chorus of New York City returns to St. Patrick’s Cathedral, where they will join the Glen Cove High School Select Chorale directed by Edward Norris, the Cathedral Choir under the direction of St. Patrick’s Director of Music Dr. Jennifer Pascual, the Cathedral Organs, and the New York Symphonic Brass in this cherished and much-anticipated celebration of Christmas. 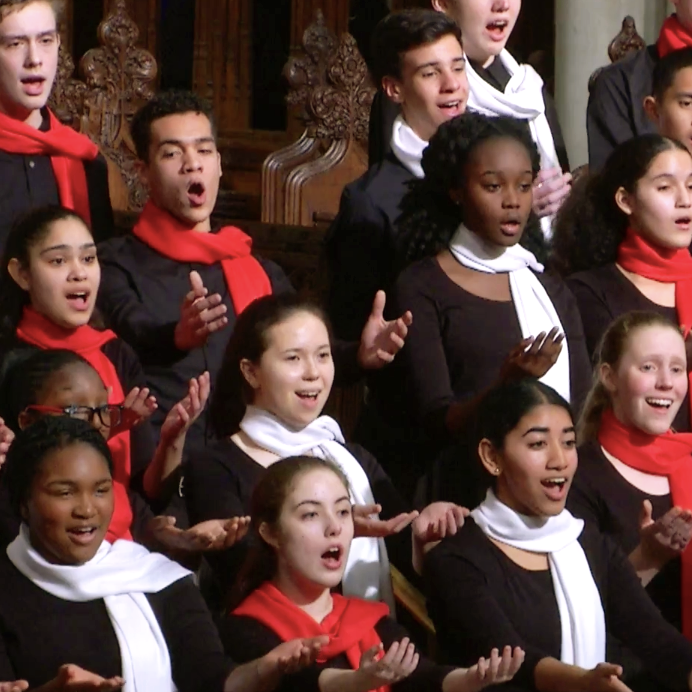 This inspiring evening of traditional and contemporary Christmas hymns and carols closes with the performers and entire congregation raising their voices together to sing Silent Night by candle light. www.saintpatrickscathedral.org/live – beginning at 7:00 p.m. Admission is FREE — come early for the best seats.